As soon as your order is complete your order number will be displayed on screen and an email will be sent to you confirming the order. Please ensure you've checked for this email before contacting us. 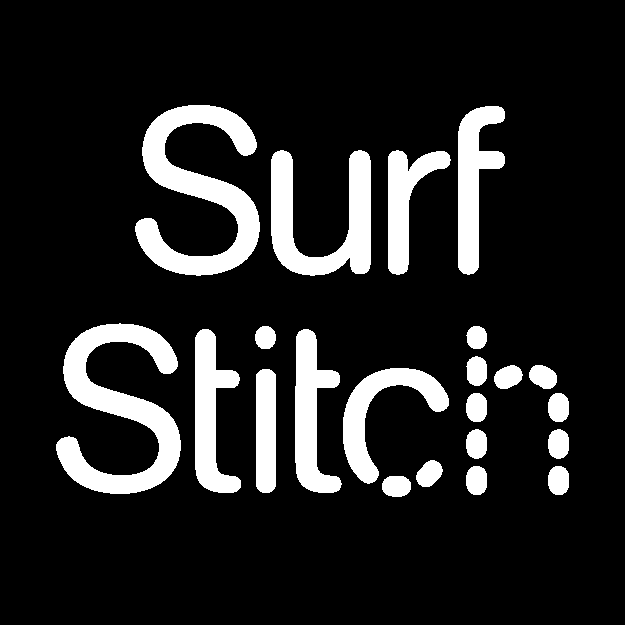 If you were paying with PayPal please ensure you have received an order confirmation from SurfStitch. PayPal sends transactional emails for most events and this may not always mean your order was successful. If you are unsure your order was completed correctly please get in touch with our customer service team.